Tomorrow is National Peach Cobbler Day! More good news? 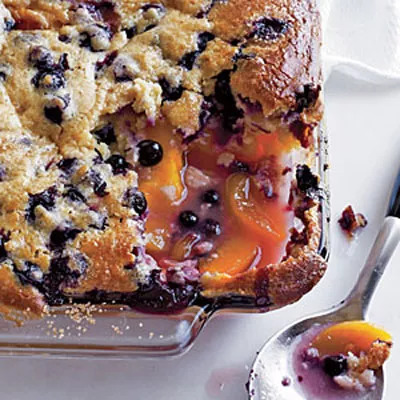 It's possible to use the natural sweetness of peaches to make desserts that are relatively low in calories, but taste just as decadent as Grandma’s recipe. 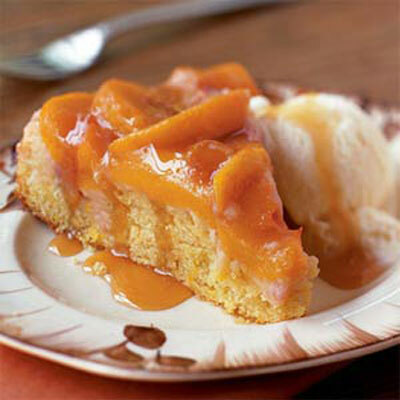 Tomorrow is National Peach Cobbler Day! (A Saturday: Perfect for baking.) We love celebrating this delicious dessert, but it does happen to fall smack dab in the middle of beach-body prep time. 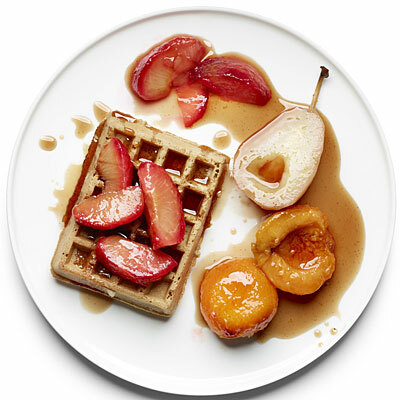 Not to worry, it's possible to use the natural sweetness of peaches to make desserts that are relatively low in calories, but taste just as decadent as Grandma’s recipe.